Simple, practical guides to expedition dentistry. Matt Edwards have produced a step-by-step guide to local anaesthesia when working in the field. Achieving Dental local Anaesthesia is a very useful skill to have while working as a medic in a remote area. 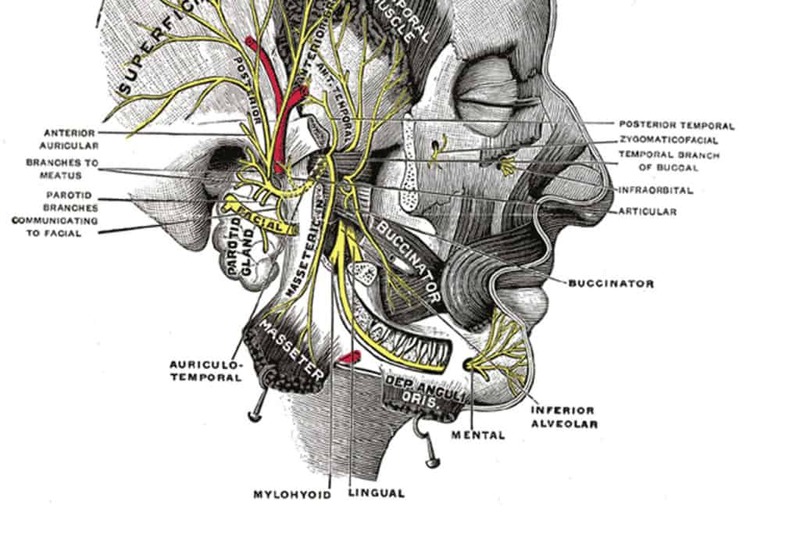 This freely accessible article could help you develop a skill to help control excruciating dental pain. A simple dental procedure in a dentally phobic patient would be possible, if only you knew how to get that tooth numb! Using their experience while working for several expeditions and providing remote access dental cover, Burjor & Matt have produced a straight-forward guide aimed towards doctors, nurses, paramedics, medics & advanced first-aiders which is available freely HERE. Are you a British GP working in the UK? Every Minute, are looking for Britain’s best GPs to take part in a brand new medical series. This new medical format we will take three of some of Britain’s most dynamic, talented and engaging GPs in a brand new medical series. We’re searching for GPs from across the UK, both NHS and private. We will share the GPs’ reactions as they discover exactly what lies behind each new front door in their catchment area. We’ll show how living conditions can play a part in poor health uncover emerging health trends such as increasing levels of TB and morbid obesity.patients’ homes as they explore the connection between lifestyle and health. All correspondence will be dealt with in complete confidence and by contacting us, you are not making a commitment to take part in the final programme. Thrilled that we are going to featuring the team behind ‘Helicopter Heroes Down Under’ at our Brisbane Extreme Medicine Conference – tickets now open for sale!! Top International speakers at the Extreme Medicine Conference at the Royal Society of Medicine inspired a packed auditorium of international delegates in November, 2014. This specialist conference was developed specifically with medical professionals in mind, providing an opportunity to share experience and learning from the various areas of remote medicine and, we’re bringing our conference programme to Australia! Our delegate audience is roughly 70% doctors, the remainder, nurses, paramedics, students and industry professionals. At Brisbane, we will include some of the very best speakers from around the world on remote medicine topics; Day 1 will focus on Pre-Hospital and Day 2 Expedition Medicine. Our programme of speakers and adventurous medics will remind you just why you entered medicine and the possibilities available to you. We promise a full programme with a chance to get to know delegates, speakers and exhibitors at social and networking breaks. Ebola emerged in West Africa in late 2013 and has spread across borders, killing thousands and leaving behind survivors and shattered families. Partners In Health and Last Mile Health staff tour the Ebola Treatment Unit in Bong, Liberia, managed by the International Medical Corps. January 1, 2015–It is crazy busy here [in Port Loko district, Sierra Leone], and I’ve cried every day. Not despondent crying, but trying to be appropriate and grieve when I need to. One of our employees, a 52-year-old sprayer (they spray us down with chlorine as we are taking off the personal protective equipment) died yesterday. He was the sole caregiver for two young boys, who were two of our last admits of 2014 yesterday. One 28-year-old father who survived Ebola was nursing his last child (his wife and other kids died two weeks ago), and we tried so hard to get his baby through. You know where this is going. His last family member, a 1-year-old tiny little girl, died yesterday. Our staff sobbed at the gate when he wailed and said she was all he had left in the world. It guts me to see their grief. I can deal with the corpses and the horrible illness, but their grief is overwhelming when I think about what it must feel like. They have nothing, live in dirt-floor shacks with a few goats and have to haul their unclean water from the river, have no available health care, and then they lose their family? I’m crying just writing this. I, we, have so much to be grateful for. But if I had to choose a way to spend New Year’s Eve (I was on the 4 p.m.-12:30 a.m. shift last night), it would be to be doing what I was doing. Giving sleeping pills and valium to people who can’t sleep because of their suffering, feeding a starving little baby with no parents, sedating elderly encephalopathic adults. They just look terrified and mumble unintelligibly, but I can understand enough to know they are having awful hallucinations. And you know what? Sometimes they pull through, and I celebrate those victories; they keep me coming back. We discharged nine survivors one day last week. I treated a case of cerebral malaria this week and transferred the patient to a government hospital that has one nurse on duty for 50 patients. I hope he gets his artesunate [medication for malaria], but we didn’t want him to catch Ebola just because he had the bad luck to catch malaria in the middle of this epidemic. So that was my New Year’s Eve. Today I have the only day off I will have for an entire month, and I woke up to go on a 10K run on a relatively cool, breezy morning. I ran through several villages where little kids ran to the road yelling “abado!” (white person! ), and adults said “Happy New Year and thank you!” (I am crying again—it’s so beautiful to have people from the community say thanks for what you are doing.) A few little kids ran along with me for a while, and we raced from sign to sign. It will be very difficult to leave this place when it is my time to go. Expedition medics (full doctor) required for Kilimanjaro Expeditions in 2015. Departure from London. Great interpersonal skills and a positive attitude are essential! 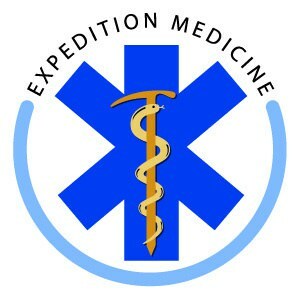 Please mention ‘Expedition Medicine’ when applying for the this post as employeers actively seek members of the EWM Community. Action Challenge organises high quality challenges, trips and adventures for individuals to join our groups, and bespoke events for charities, companies, private groups & schools. What makes all our challenges truly unique is the way we encourage our groups to bond together as teams – and take on the challenge in front of them! As the saying goes, it’s through adversity that people come together; and in addition to the natural camaraderie that comes with a shared adventure, we actively involve people in the way the challenge unfolds. We believe that through great organisation and a good relationship with our clients, the more we are out of the limelight; the more members of the group get to shine.